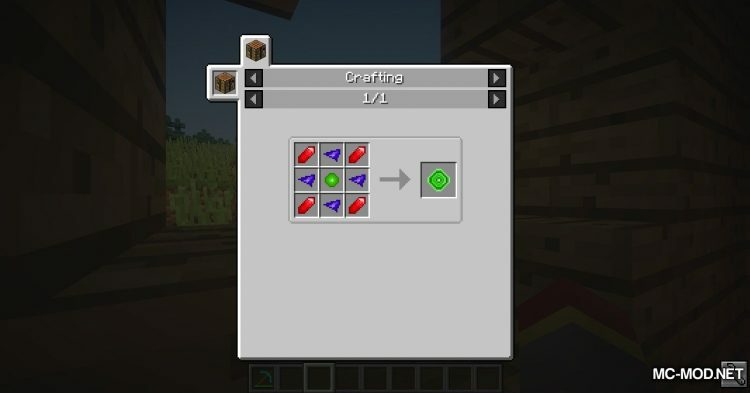 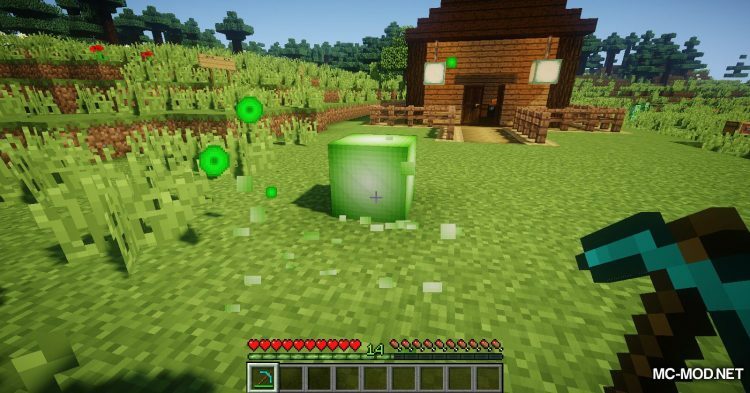 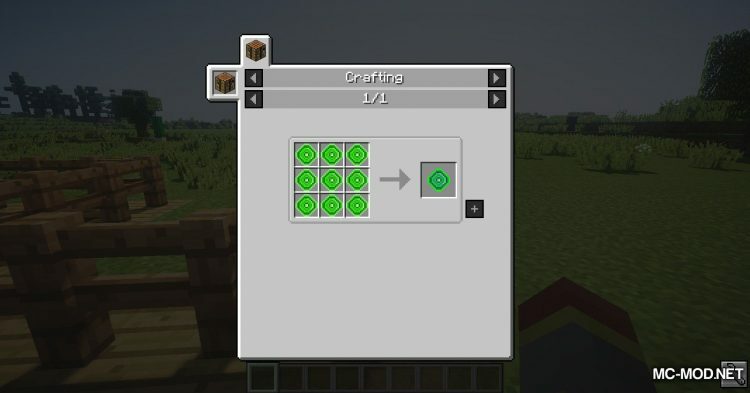 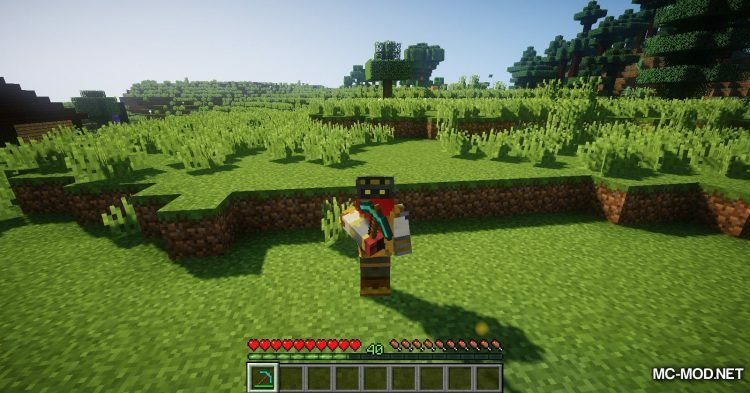 ExpCraft Mod 1.12.2/1.10.2. 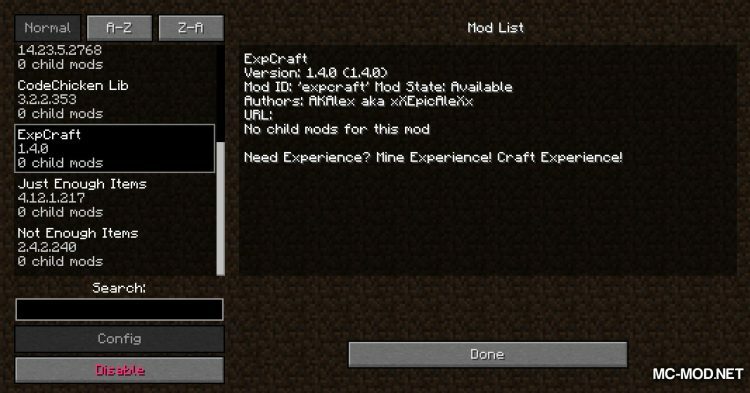 If you have a hard time getting enough experience to strengthen your Minecraft stuff, ExpCraft is the mod for you! 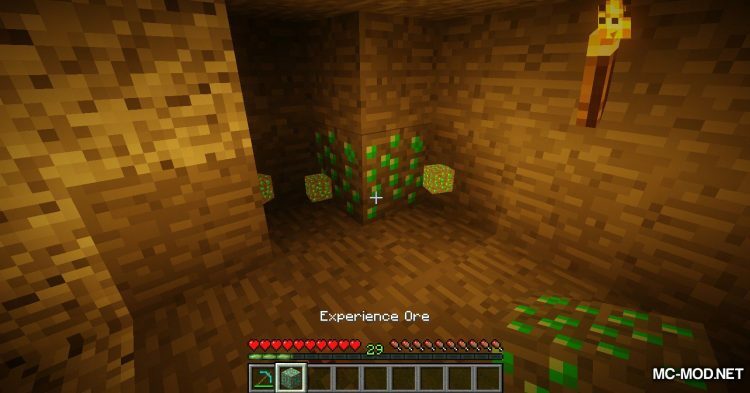 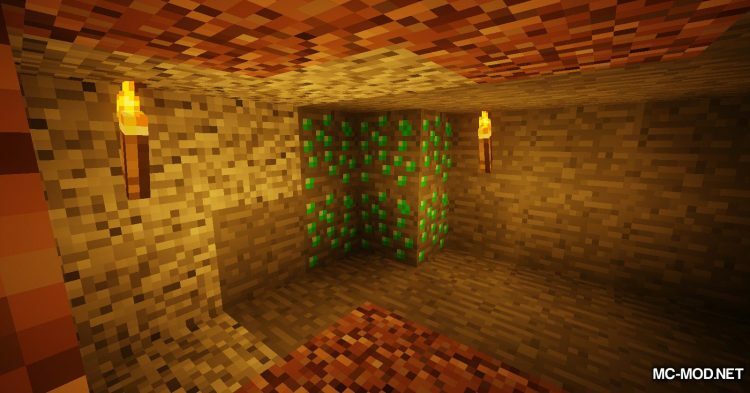 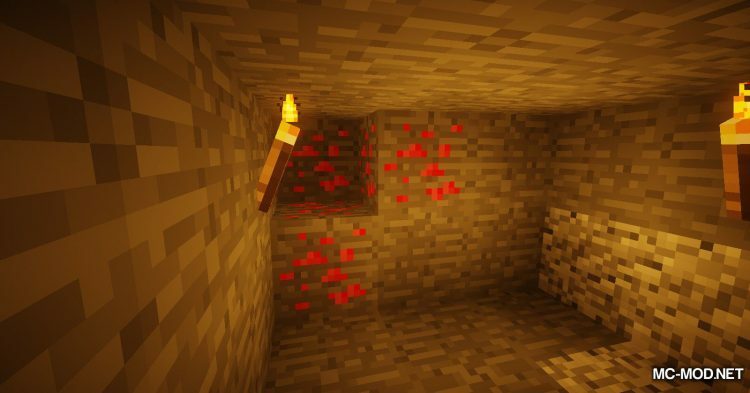 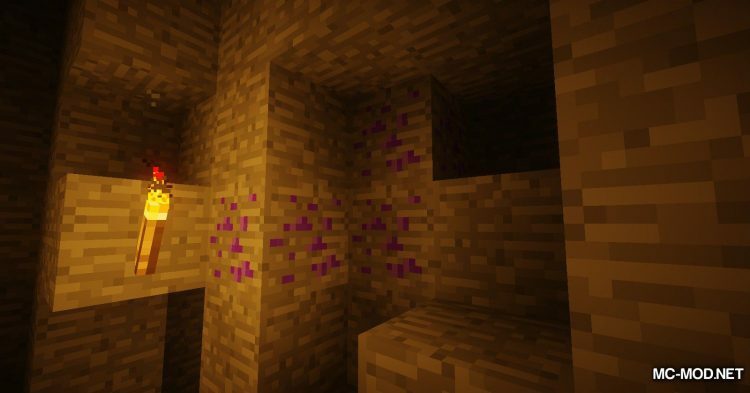 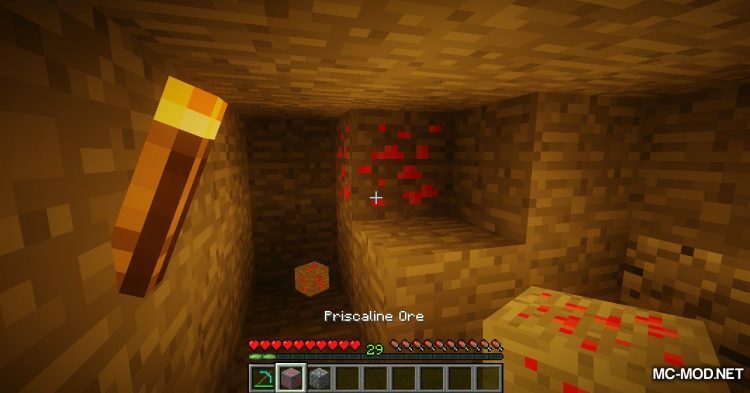 To begin with, ExpCraft adds three new minerals, Priscaline Ore, Redoxin Ore, and Experience Ore. 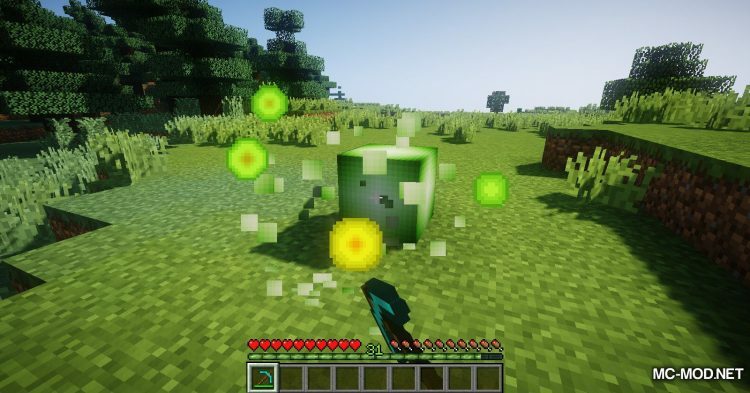 They can all be burned into their shard forms. 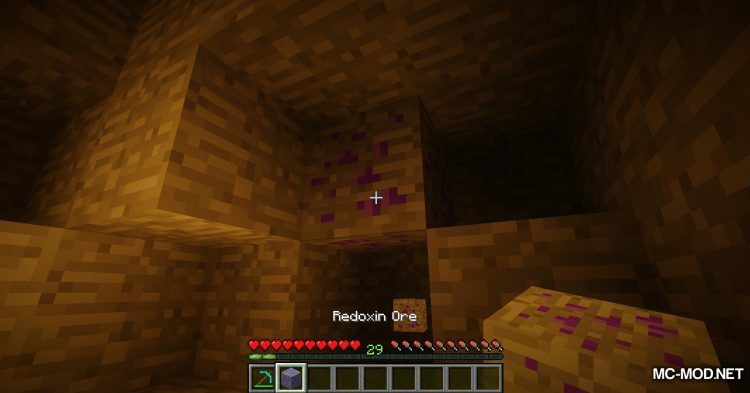 Priscaline Ore into Priscaline Shard, Redoxin Ore into Redoxin Shard and Experience Ore into Experience Shard. From Shard form, you can continue to compress them into Crystal form. 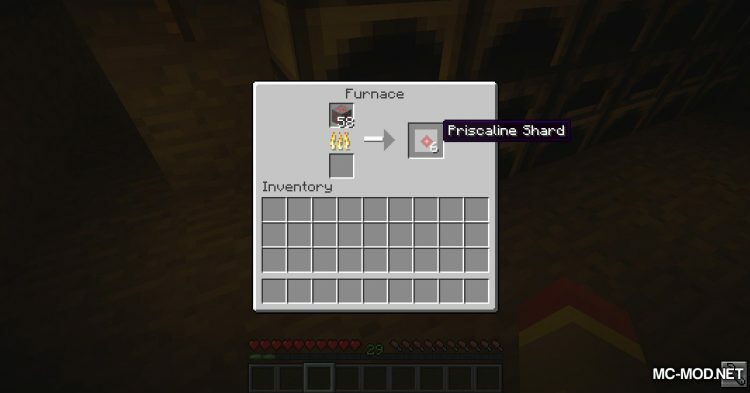 Ie from Priscaline Shard -> Priscaline Crystal, Redoxin Shard -> Redoxin Crystal and Experience Shard -> Experience Crystal. 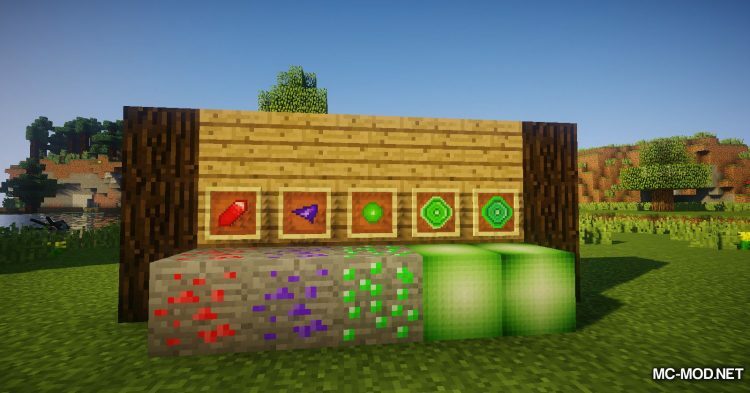 You will need 9 Shards to combine into 1 Crystal. After you have all three Crystal types, you can build the Hardened Experience Crystal and from the Hardened Experience Crystal you can create Compressed Experience. 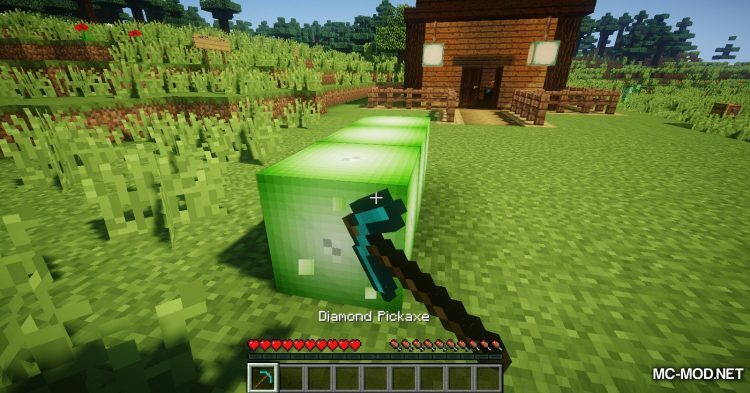 The Compressed Experience is a type of block that you can put down and destroy (need an Iron Pickaxe or more) to gain experience! 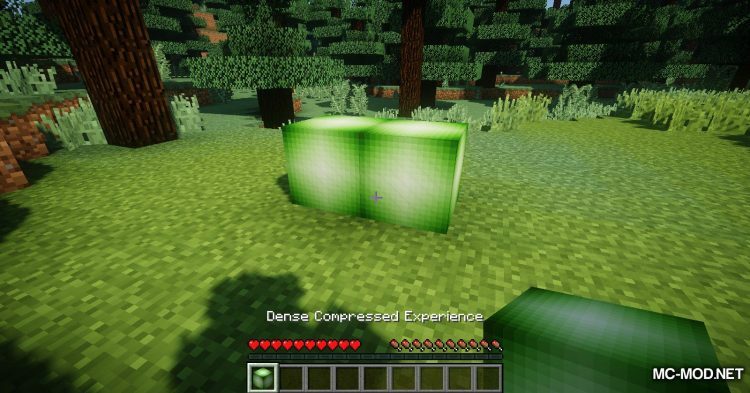 If the Compressed Experience is not enough for you, the mod also has a Dense Compressed Experience. 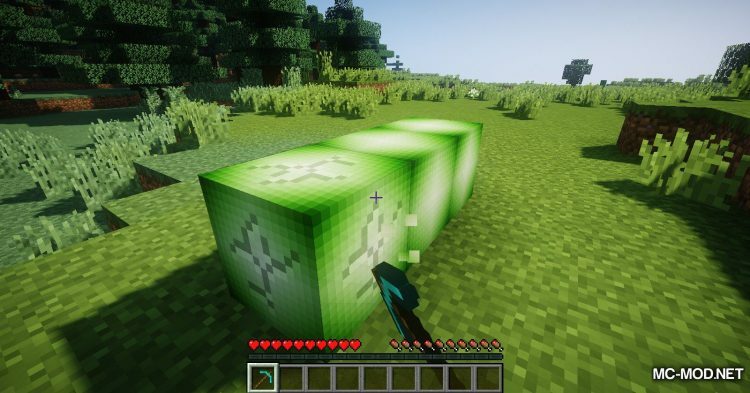 The Dense Compressed Experience builds from the Indestructible Experience Crystal (upgraded from the Hardened Experience Crystal). 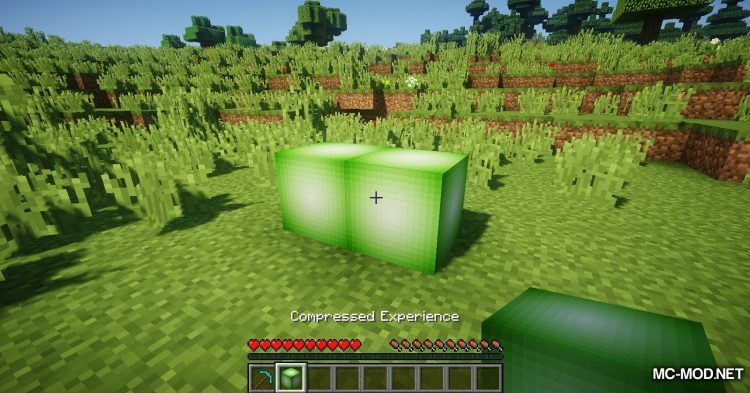 Dense Compressed Experience will give you a lot of experience when breaking!